Download Air Control 2 APK The popular air traffic controlling game Air Control Lite has got a sequel with Air Control 2 app where players can control the air planes and manage the incoming traffic to airports from around the world. Also you get to see all kinds of planes and choppers like fast jet plane and big airships. 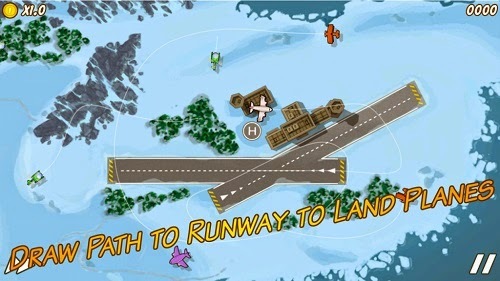 The game is really simple if you already know about Air traffic controllers and if you are new to such kind of games then all you got to do is to make the landing place clear for incoming planes and also make strategies to control multiple planes landing and taking-off. Users can player with their friends and other players via the in-game multiplayer game mode and make high scores. A new Card game called Hearthstone Heroes of Warcraft is now available to download for Android tablets. You can download the Air Control 2 Apk from here and save the it on your Android device to manually install the game.